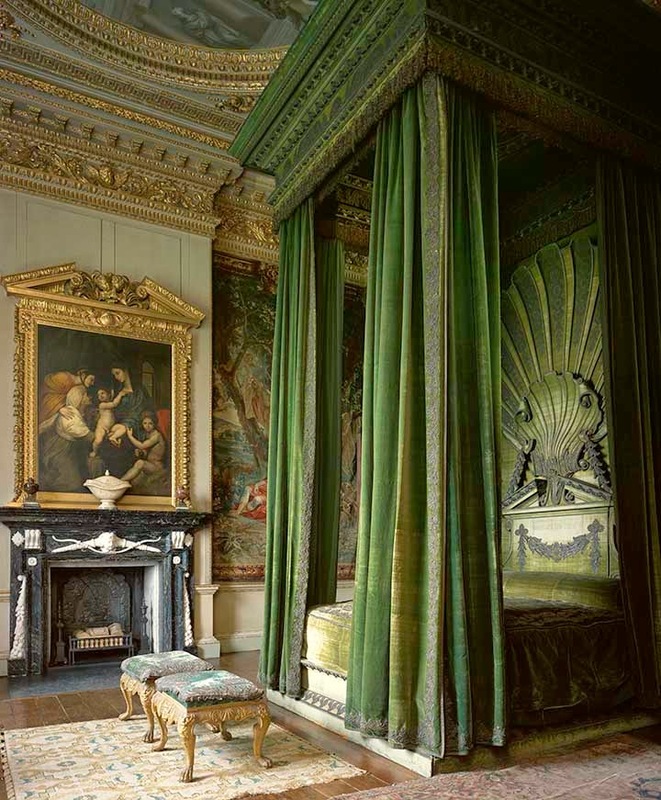 The dramatic ‘Houghton Hall: Portrait of an English Country House’ opens at the California Palace of the Legion of Honor October 18. 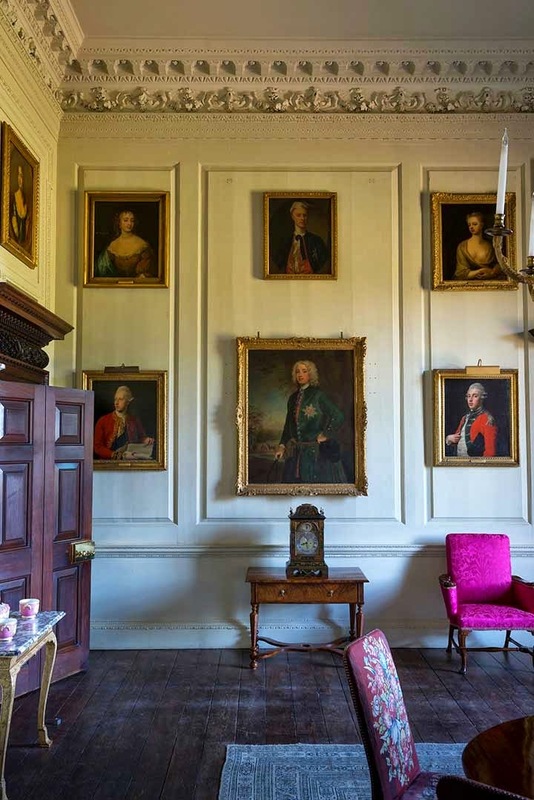 This vivid show takes art and history lovers on an inside tour of Houghton Hall’s grand rooms hung with historic portraits. 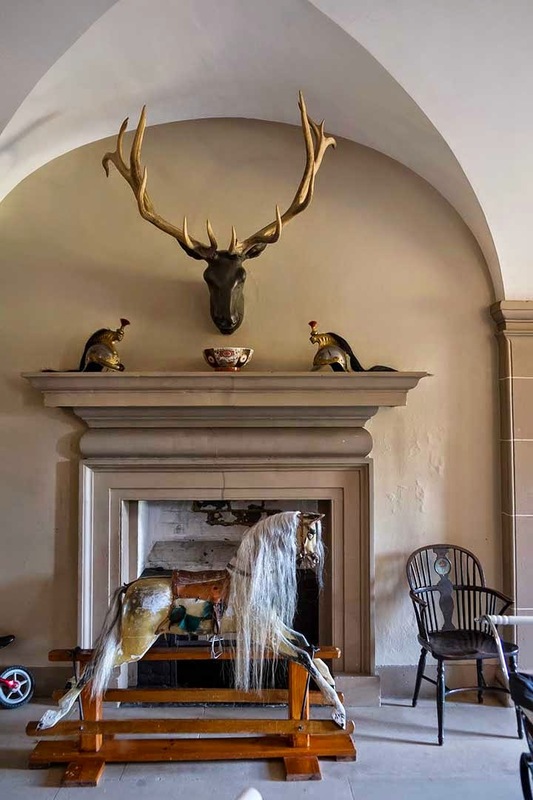 It reveals a great English country house with its fine art, eccentricity, beautiful collections, changing fortunes, and a new young owner who is determined to embrace, refresh and revived his inheritance. 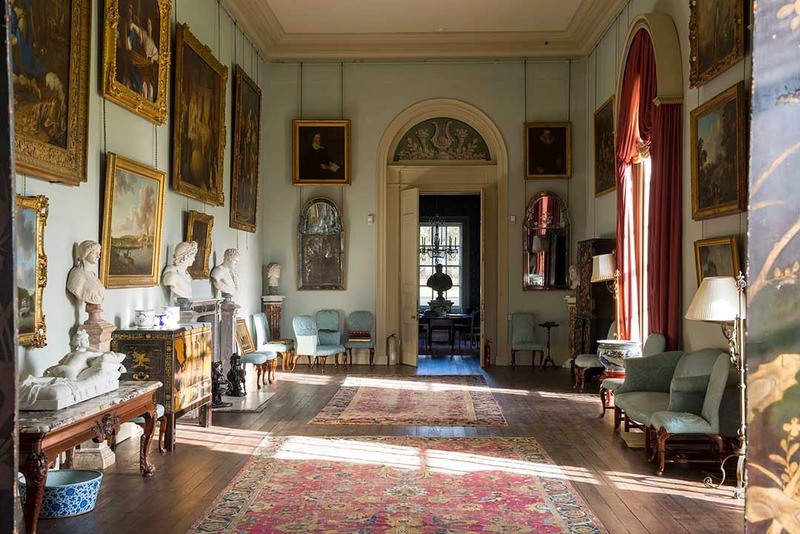 I was incredibly fortunate to spend a day at Houghton Hall last fall, when the great exhibit ‘Houghton Revisited’ presented an opportunity to see some of he greatest European and English Old Master paintings in a Palladian setting. 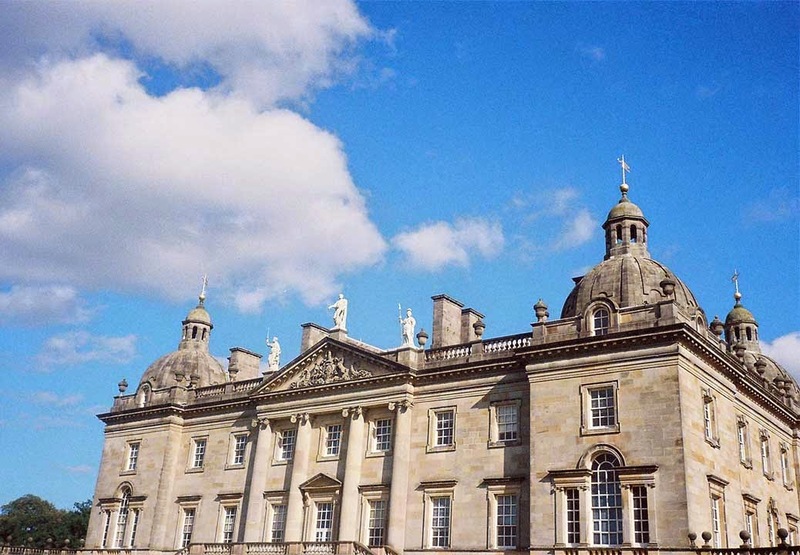 Houghton Hall (pronounced HOW-tin) is a country house in Norfolk, England. It was built in the 1720s. Houghton is an approximately two-hour train ride north-east from London, to Kings Lynn. It’s quite near the Queen’s country residence, Sandringham, and not far from the new residence of the Duke and Duchess of Cambridge. 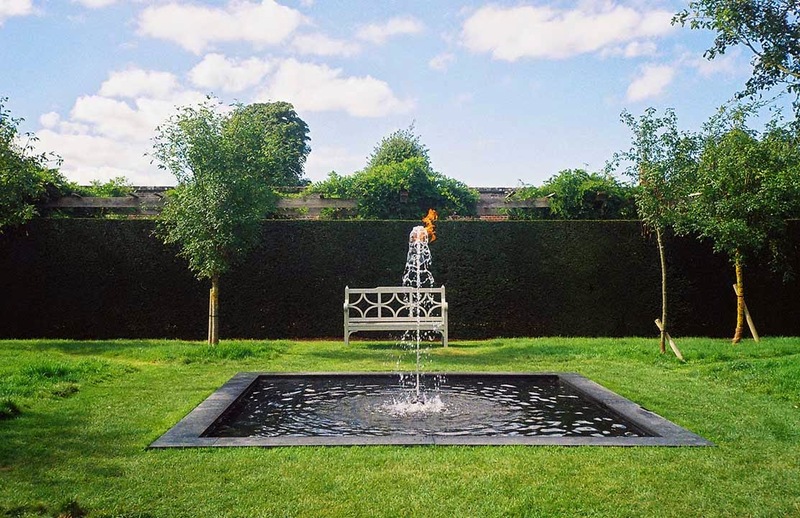 Houghton Hall is now the family residence of David Cholmondeley, (pronounced CHUMly) 7th Marquess of Cholmondeley and his wife, Rose, and their twin sons. 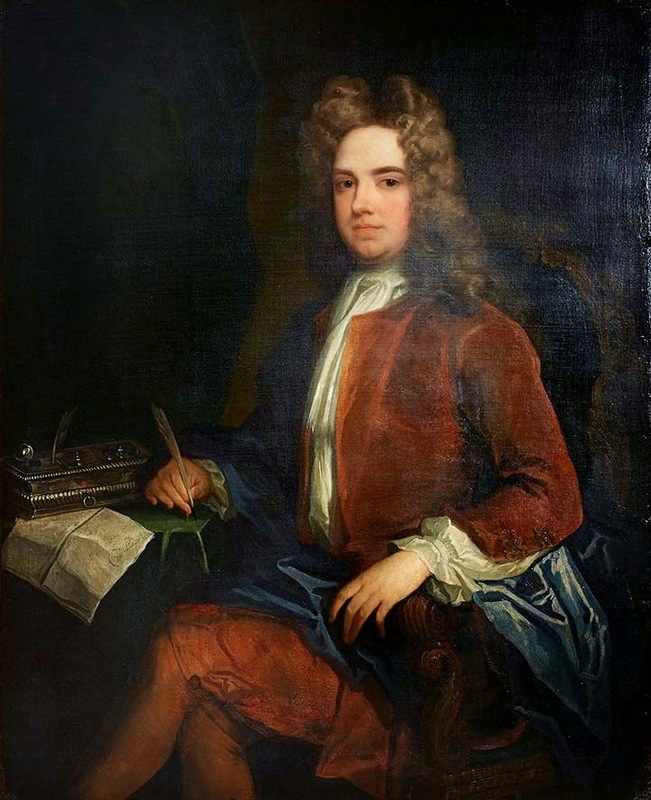 It was once the residence of Sir Robert Walpole, Britains’s first prime minister. 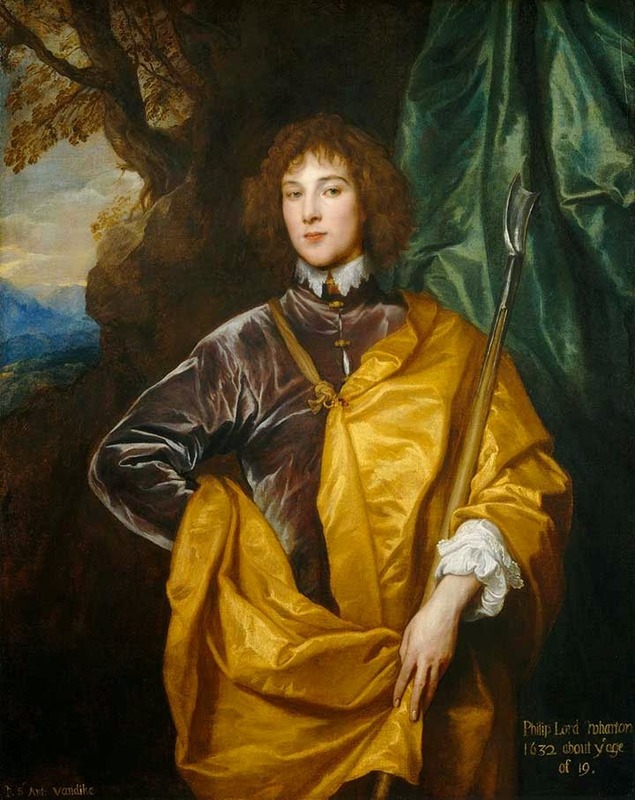 Walpole’s fortunes changed and the art collection—Goya, Rembrandt, Rubens, Murillo, van Dyck, Poussin, Albani—was sold. 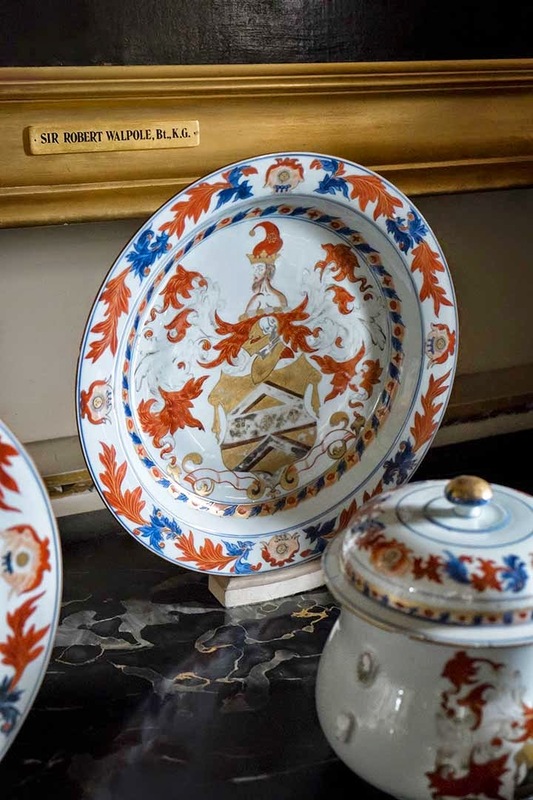 In 2013 Houghton staged the once-in-a-lifetime exhibition: purchased a timed ticket to view ‘Houghton Revisited’, a once-in-a-lifetime exhibit, which reunited many of the works from Sir Robert Walpole’s magnificent collection, which had been sold to Catherine the Great in 1779. 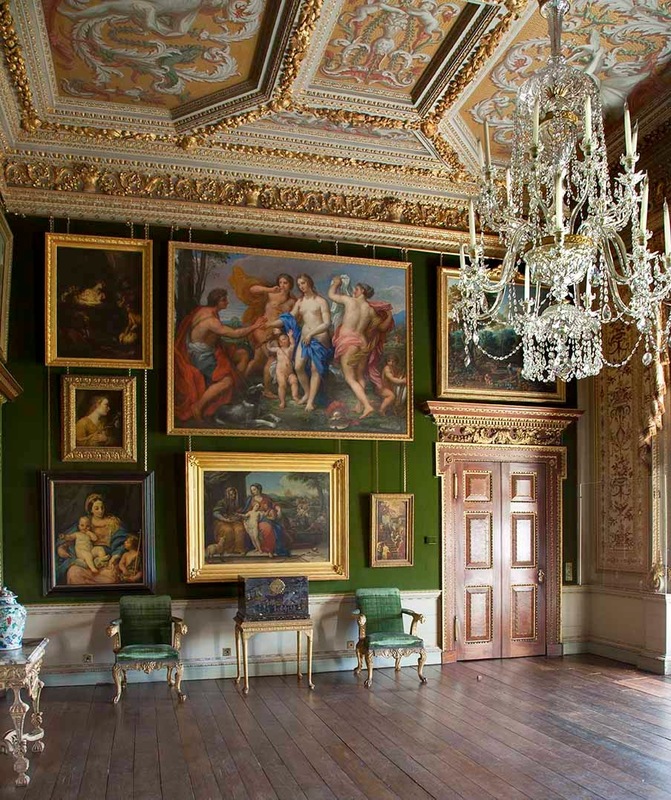 The original hang was recreated at Houghton Hall, with many of the Old Master paintings revisiting their old home, which had originally been designed to house the collection. Over 112,000 visitors from all over the world visited the exhibition. 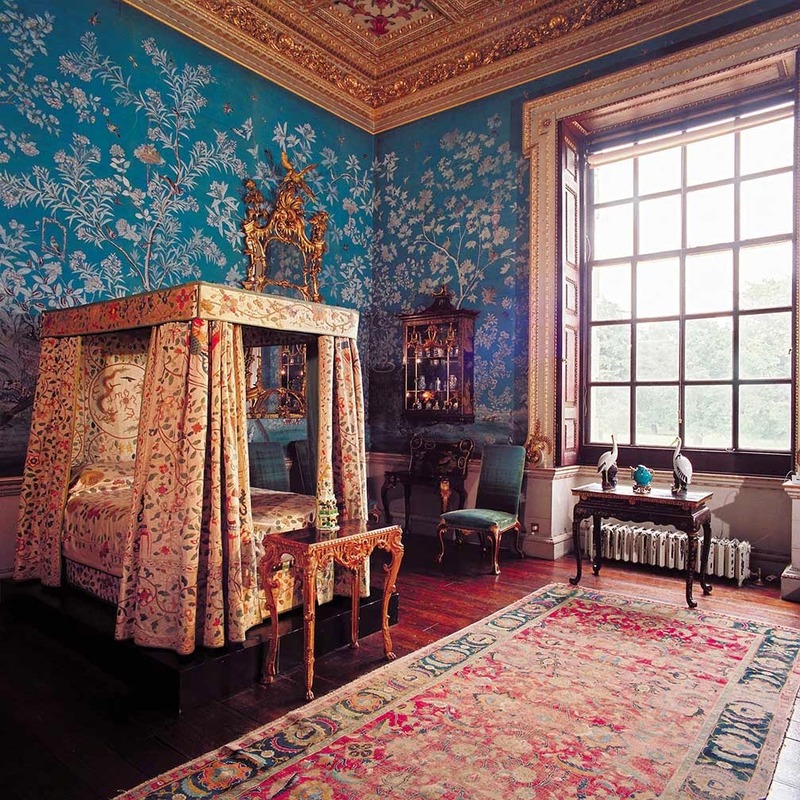 I spent the day walking through the rooms, viewing the paintings, studying the décor, gazing out the windows at miles of parkland with white deer wandering among old oak trees. 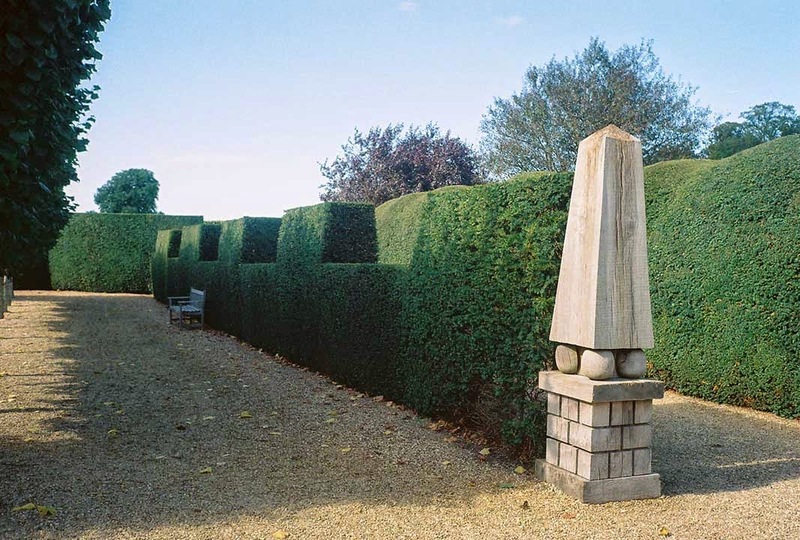 In the grounds are mazes with art works by Richard Long and James Turrell. 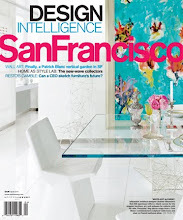 It’s thrilling that Houghton Hall is coming to San Francisco. 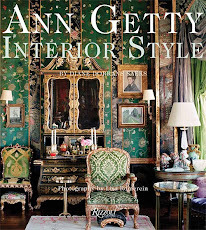 After the stunning success of the 2013 blockbuster ‘Houghton Revisited’, everyone wants to view its collections, learn of its family and history, and study decorative objects from its rooms. 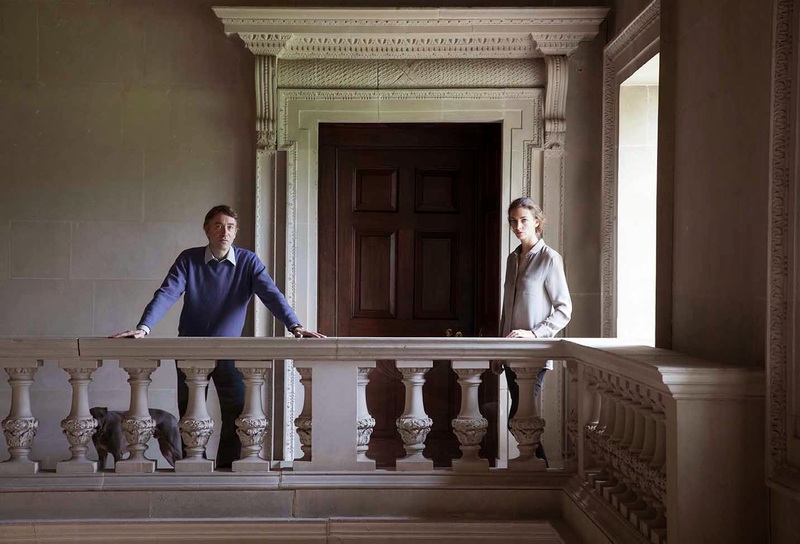 The Fine Arts Museums of San Francisco present Houghton Hall: Portrait of an English Country House, an exhibition drawn from the collections of a quintessential English country house. 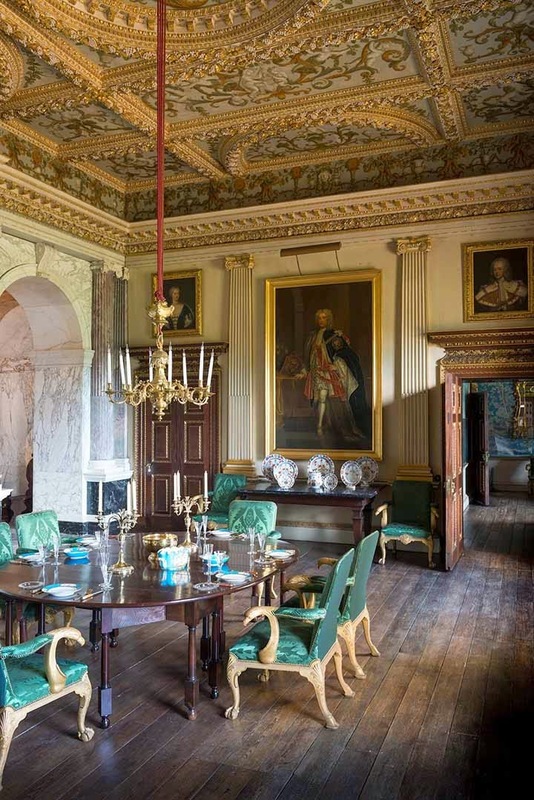 Built in Norfolk in the 1720s for England’s first prime minister, Sir Robert Walpole, Houghton Hall features suites of grand rooms conceived by architect William Kent as settings for Walpole’s old master paintings, furniture, tapestries and Roman antiquities. 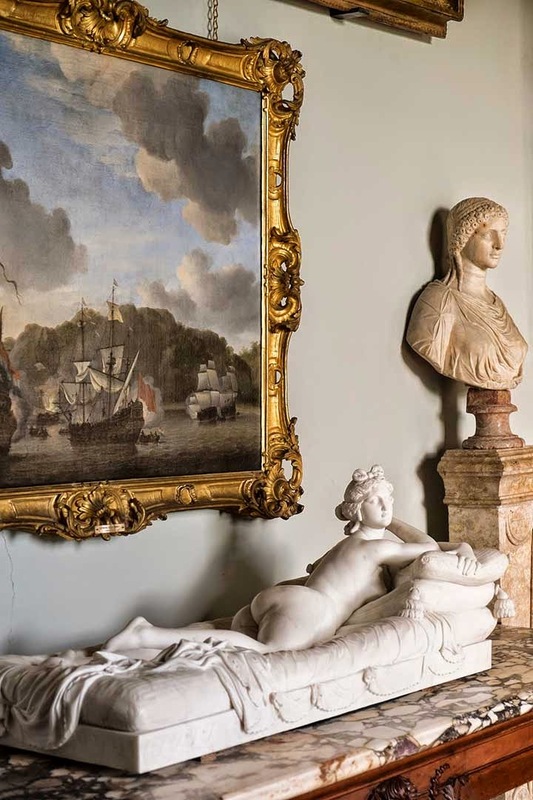 “Houghton Hall brings to San Francisco a wonderful array of objects and reflects the history of this magnificent estate across nearly 300 years, from the 18th century to the present day. 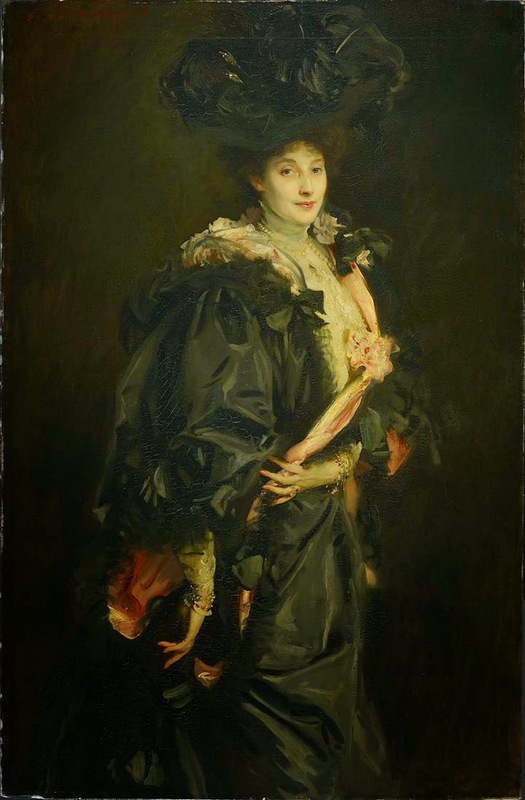 It is particularly fitting that this exhibition is being displayed at the Legion of Honor, complementing our recently reinstalled collection of British paintings and decorative arts,” said Colin B. Bailey, director of the Fine Arts Museums of San Francisco. 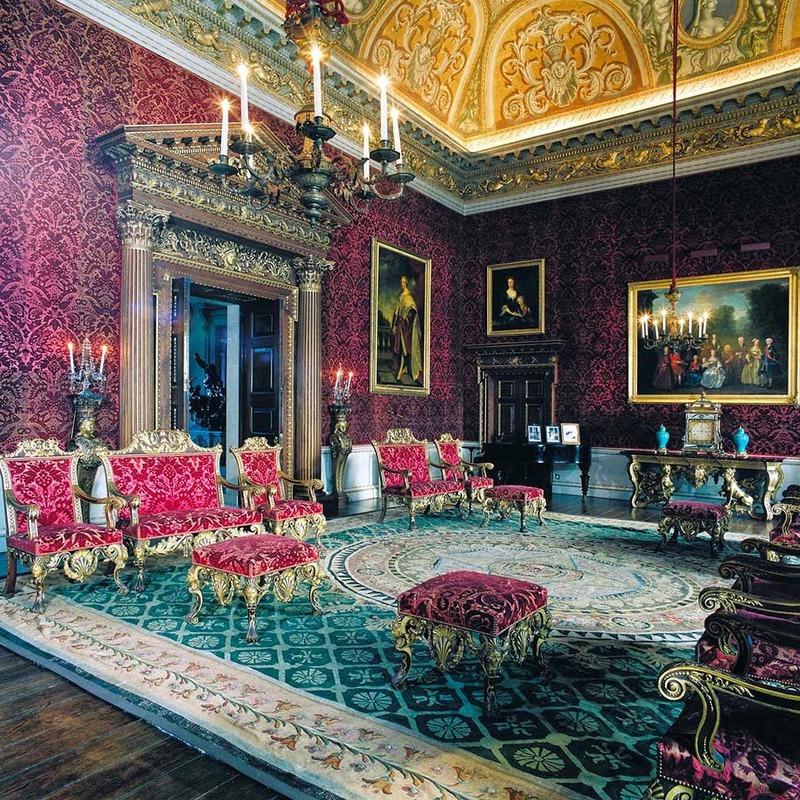 Houghton Hall: Portrait of an English Country House tells the story of the structure and its inhabitants through displays that convey key architectural spaces, such as the impressive double-height Stone Hall of marble, stucco and silver limestone; the grand state Saloon, upholstered in red velvet; and the more restrained wood-paneled library, which served as Walpole’s office away from London. 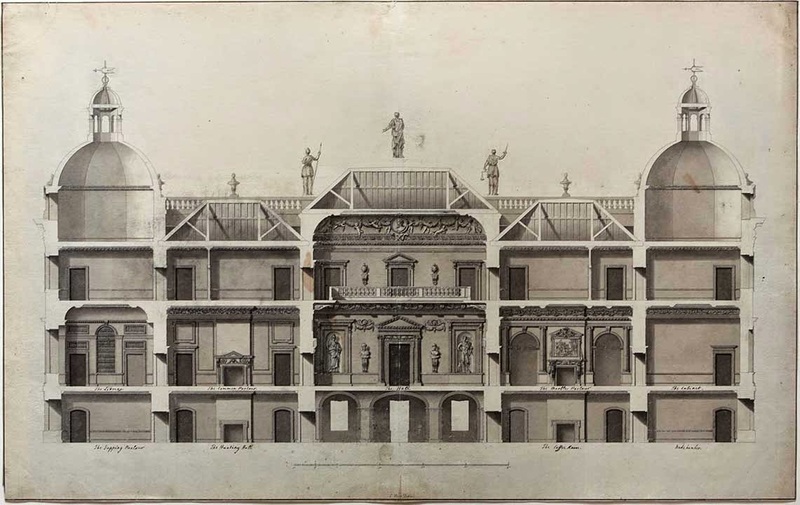 Kent’s architectural drawings, also on view, will reveal the geneses of these interiors, which were inspired by both Renaissance architect Andrea Palladio and the style of Baroque-era Rome. On my visit last year, I learned that the many doors of Houghton have an interesting history. 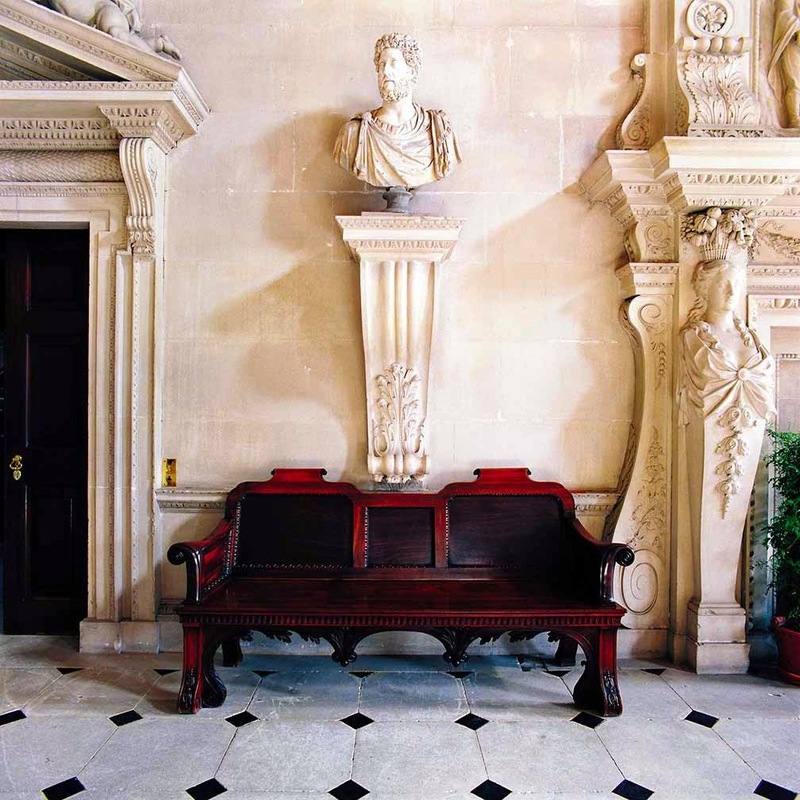 Walpole, the original owner, acquired a very prized cargo of Mahogany wood from the West Indies (then a British colony). 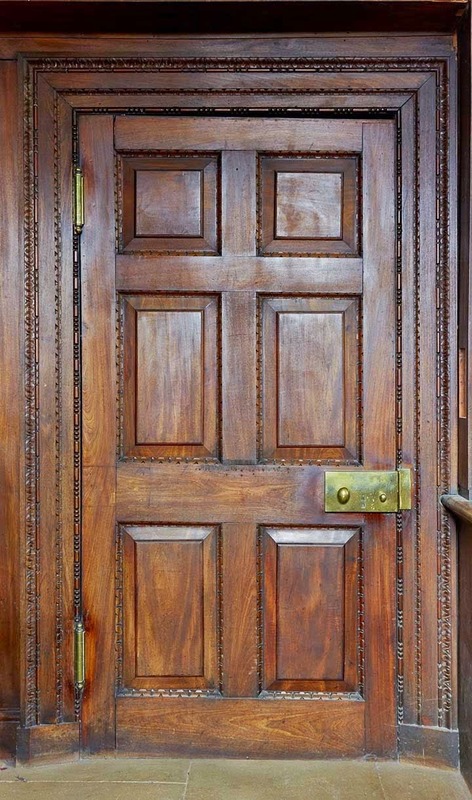 He shipped the timber to England and had it made into dozens of grand doors for the formal residence. 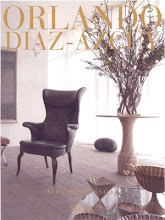 The richly patterned wood, with its shimmering grain, is enhanced with bands of gilding. 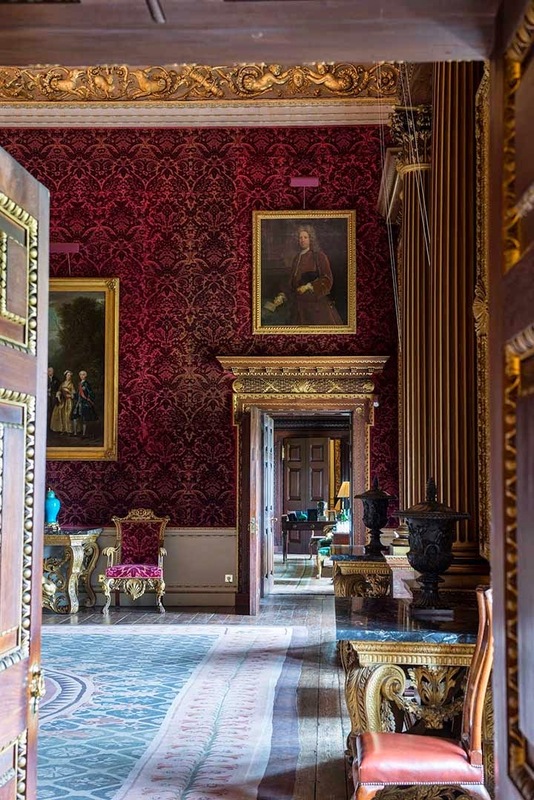 William Kent was the first British architect to design furnishings in concert with architectural interiors, and a selection of pieces that he created specifically for Houghton Hall will be exhibited. 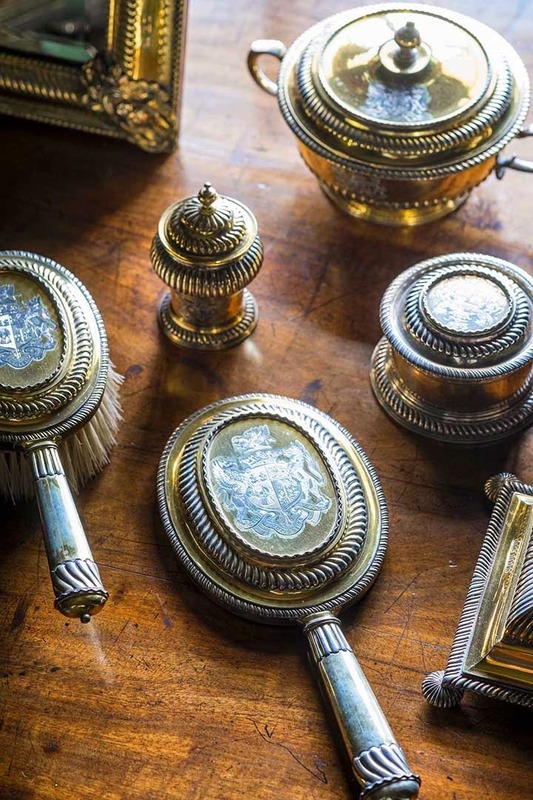 In addition there will be porcelain and silver objects and family portraits and other pictures by notable English painters such as William Hogarth, Thomas Gainsborough and Joshua Reynolds that reflect the aesthetic and historical significance of the house. 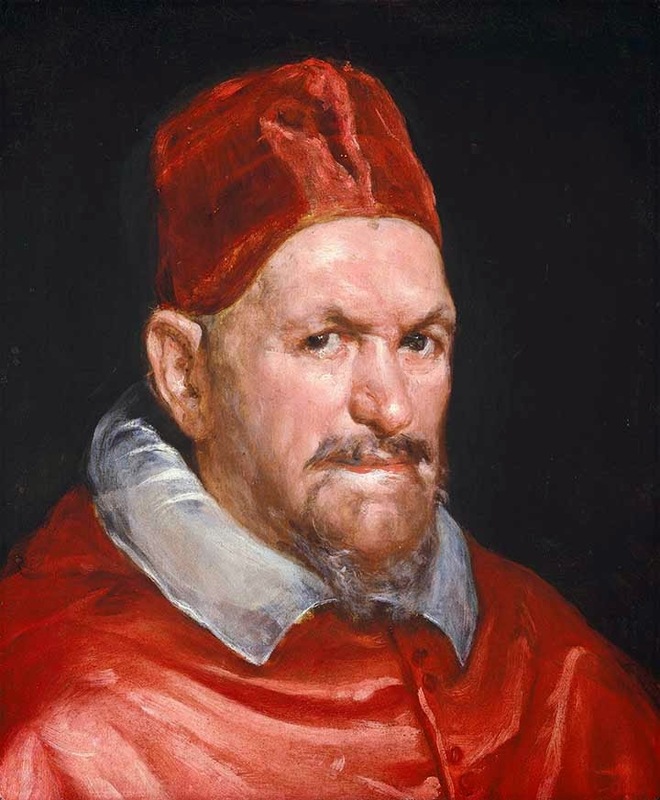 Other works of art on view will include portraits by Pompeo Batoni, an Italian artist popular among British travelers on the Grand Tour (the traditional journey through Europe undertaken by members of the upper classes), and old master paintings, such as Sir Anthony van Dyck’s Philip, Lord Wharton (1632) and Carlo Maratta’s The Rest on the Flight to Egypt (circa 1650). 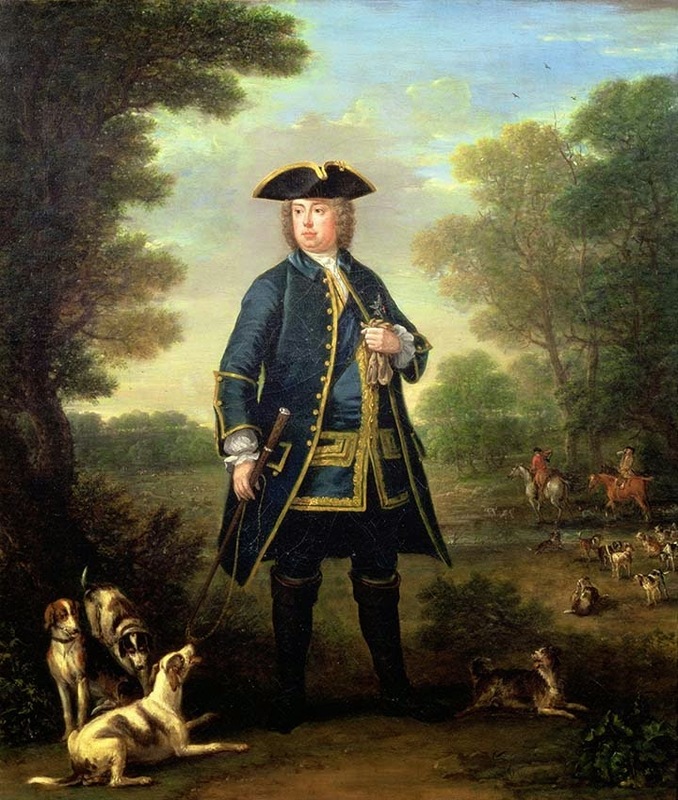 Walpole’s death, in 1745, preceded a sharp decline in family fortunes. 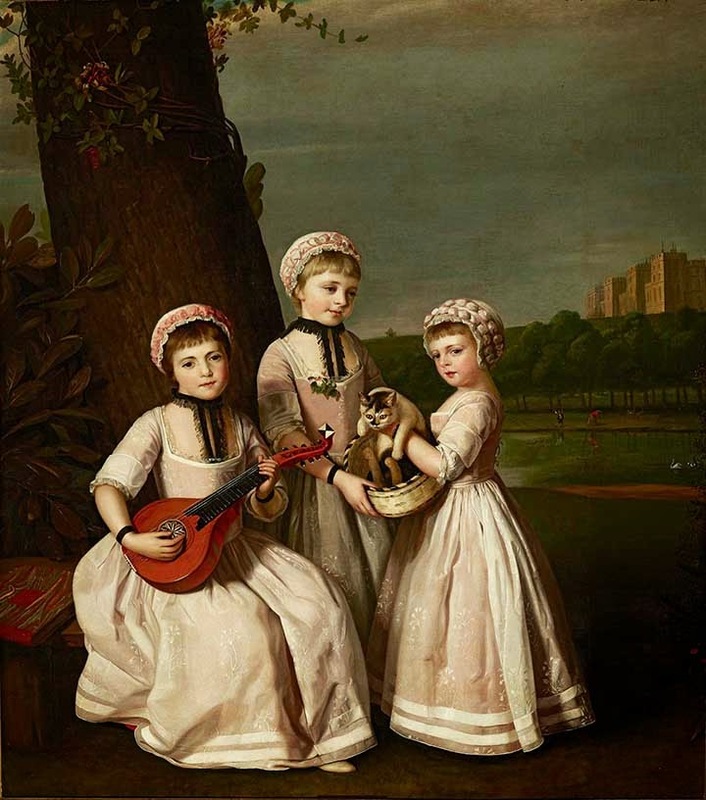 Houghton became occupied intermittently, and many of its old master paintings were sold in 1779 to Catherine the Great of Russia. 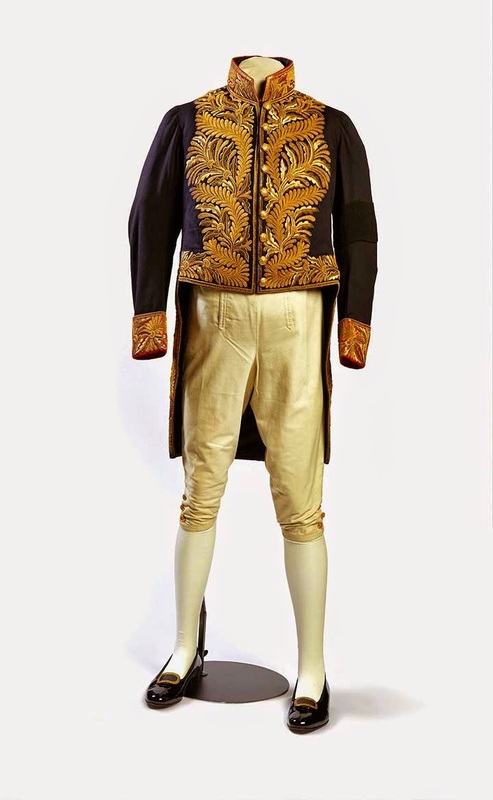 The Walpole inheritance passed to the Cholmondeley family and Houghton was rarely used. 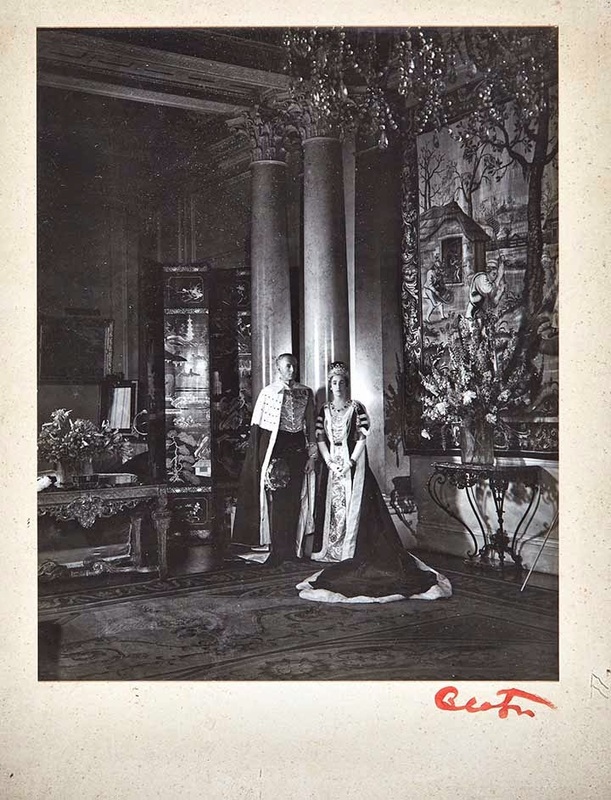 The house came alive again in the early 20th century when Sybil Sassoon, Marchioness of Cholmondeley, took charge of Houghton in 1919, and worked to restore the house to its former splendor. 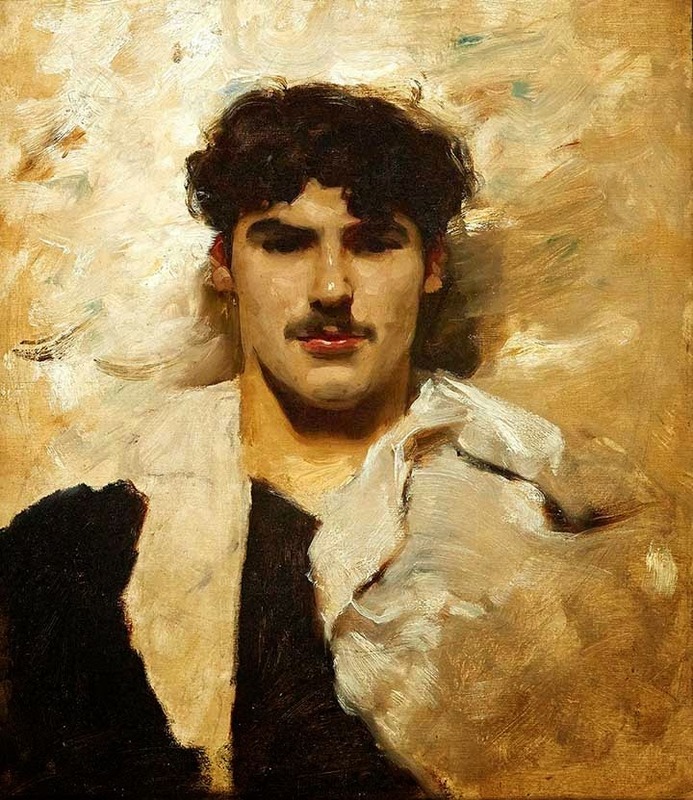 Sassoon had connections with many artists, most notably the American painter John Singer Sargent, whose paintings she added to the collection along with art works and furniture inherited from her brother, Philip, and pieces of Sèvres porcelain collected by her husband, George Cholmondeley. More recently, the current inhabitants of Houghton have added further works of art such as Edward Burne-Jones’s The Prince Enters the Briar Wood (1869), from the Legend of the Briar Rose series. 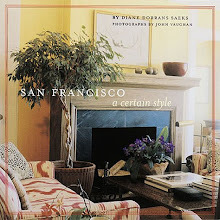 The Fine Arts Museums of San Francisco, comprising the de Young museum in Golden Gate Park and the Legion of Honor in Lincoln Park, are the largest public arts institution in San Francisco. 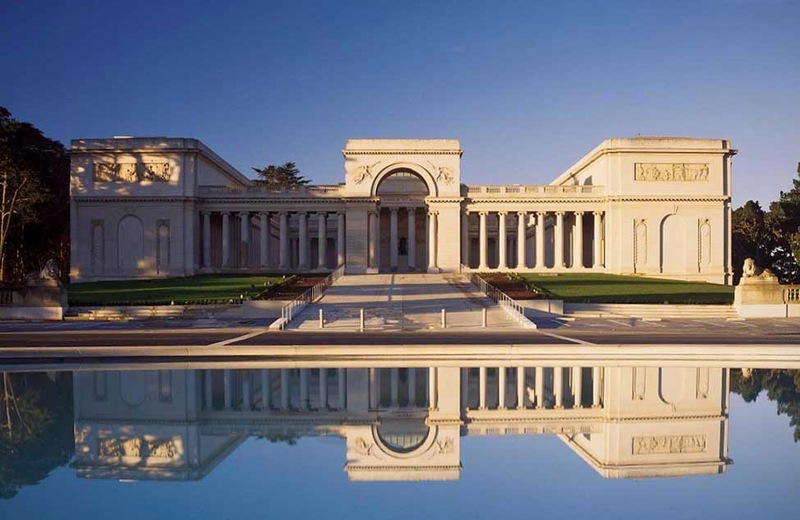 The Legion of Honor was inspired by the French pavilion, a replica of the Palais de la Légion d’Honneur in Paris, at San Francisco’s Panama-Pacific International Exposition of 1915. The museum opened in 1924 in the Beaux Arts–style building designed by George Applegarth on a bluff overlooking the Golden Gate. 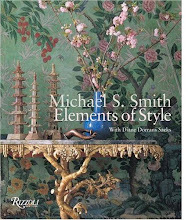 Its holdings span 4,000 years and include European painting, sculpture, and decorative arts; ancient art from the Mediterranean basin; and the largest collection of works on paper in the American West. 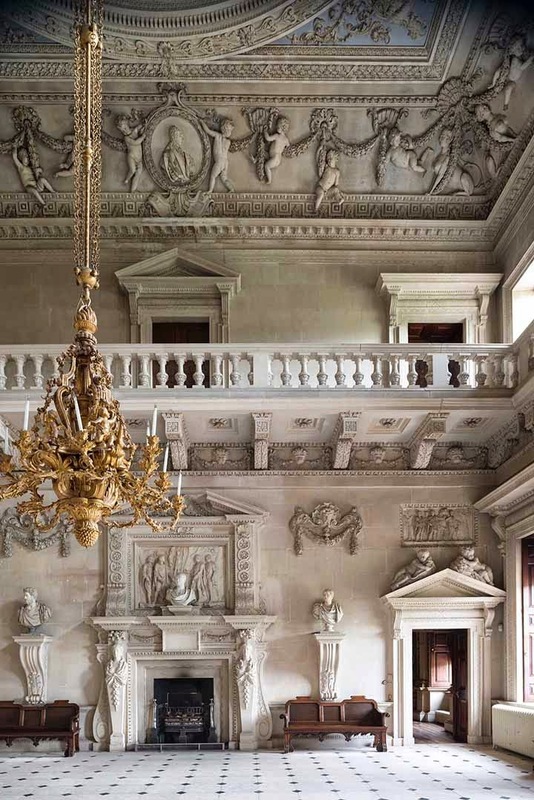 Photographs, above, from ‘Houghton Hall Portrait of an English Country House’, published this month by Rizzoli. 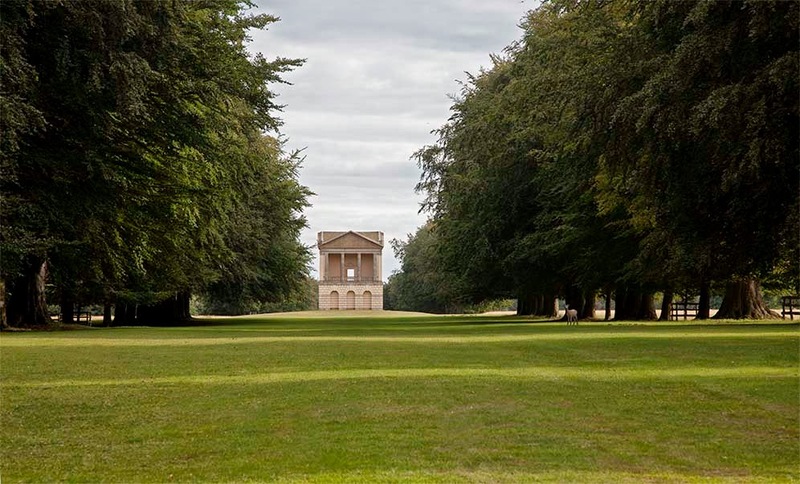 Houghton Hall remains one of England’s most admired Palladian houses. 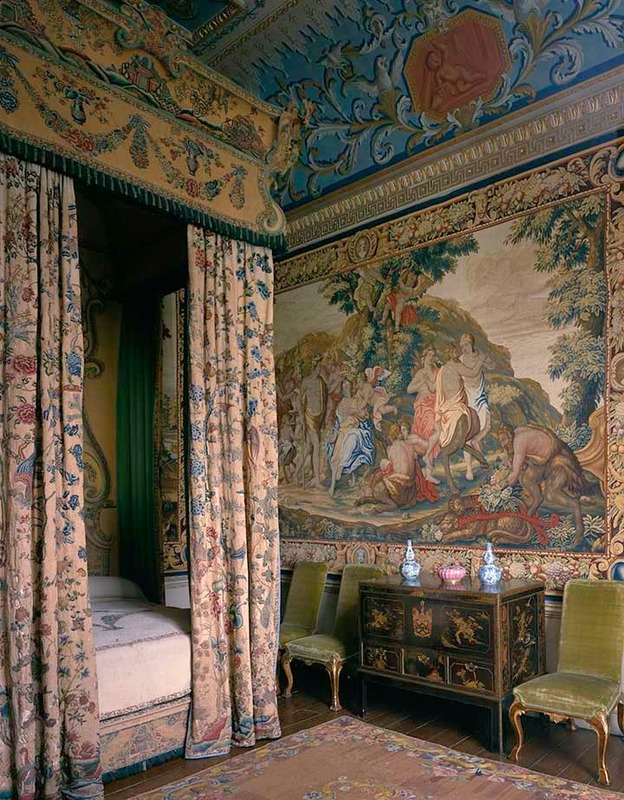 A collaboration between the two defining British architects of the age, Colen Campbell and James Gibbs, and with lavish interiors by William Kent, Houghton was built with an eye to reflecting the wealth, taste, and power of its owner. 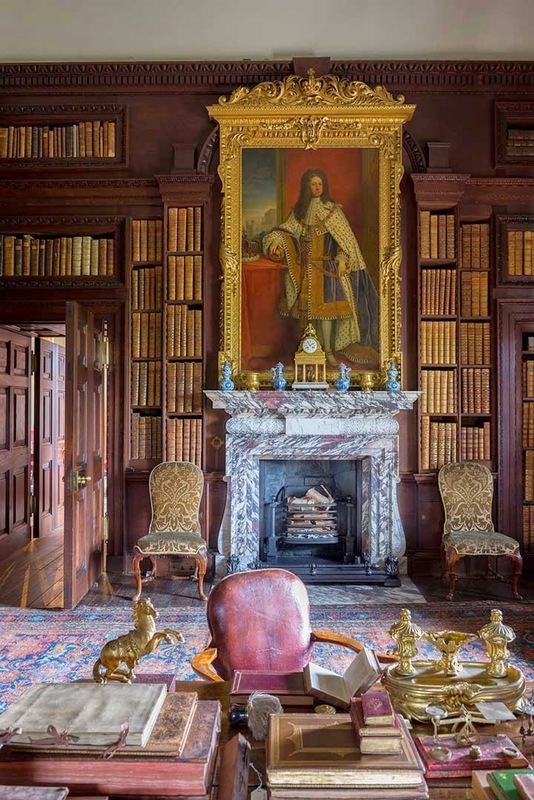 Guided by the present owner, the seventh Marquess of Cholmondeley the reader watches vivid personalities enter and depart, and studies each new acquisition. 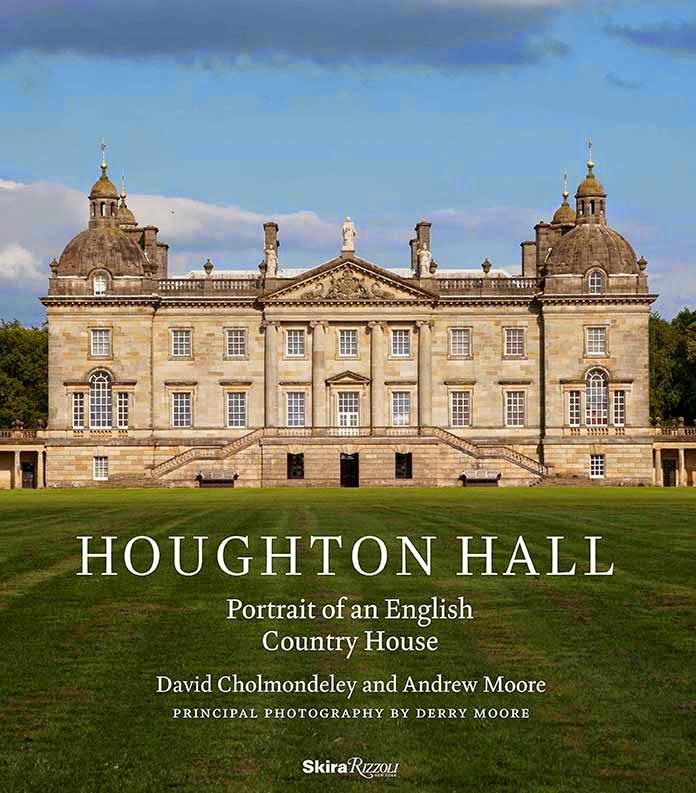 HOUGHTON HALL: Portrait of an English Country House is a highly detailed volume. 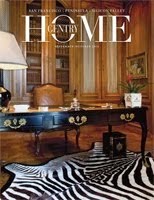 Photography of the interiors are particularly atmospheric. 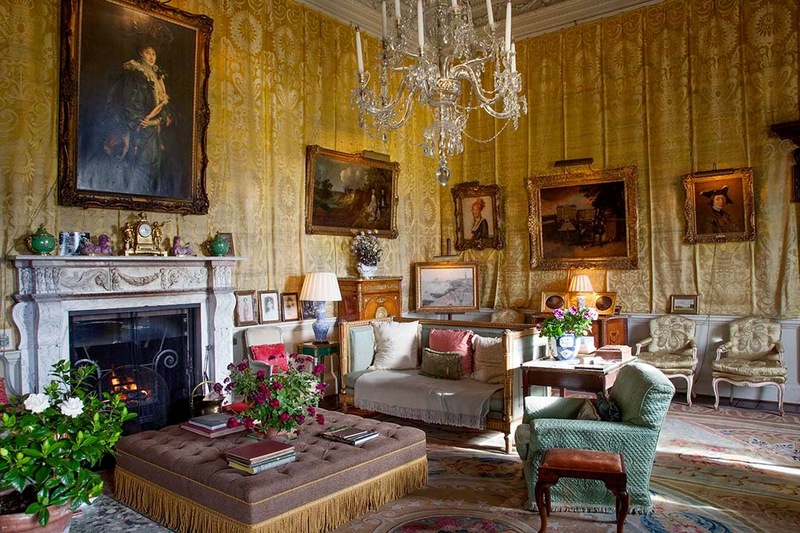 Some images (there’s one with a dog sprawled on a sofa) suggest that the owners have just gone for a walk, and that the rooms are enjoyed and lived in by the young Cholmondeley family. 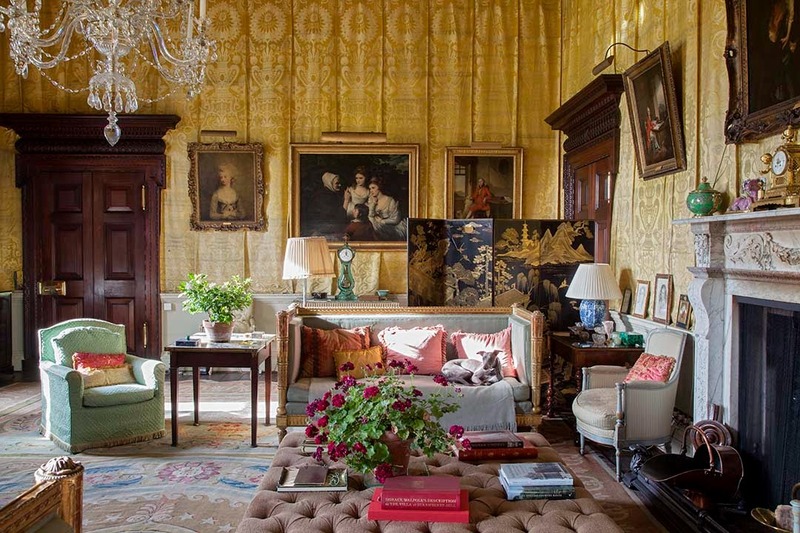 David Cholmondeley is the 7th Marquess of Cholmondeley and the present owner of Houghton Hall. 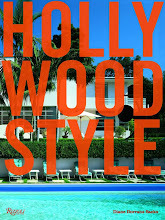 Derry Moore has published his photographs in numerous books, including Rooms and In House both published by Rizzoli. 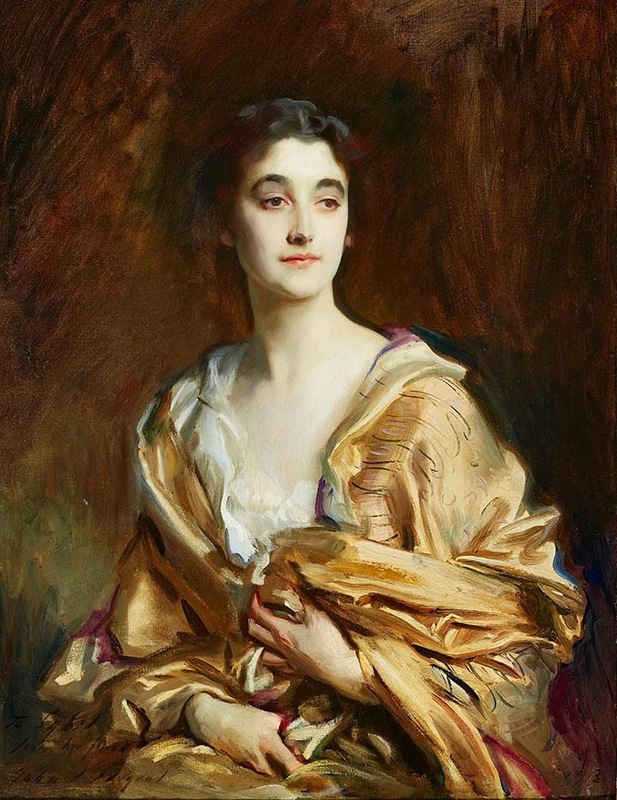 All images of Houghton, and portraits from the Legion of Honor exhibit used here with express permission of the Fine Arts Museums of San Francisco. 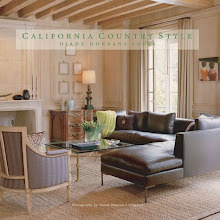 Photography of the garden by Diane Dorrans Saeks. 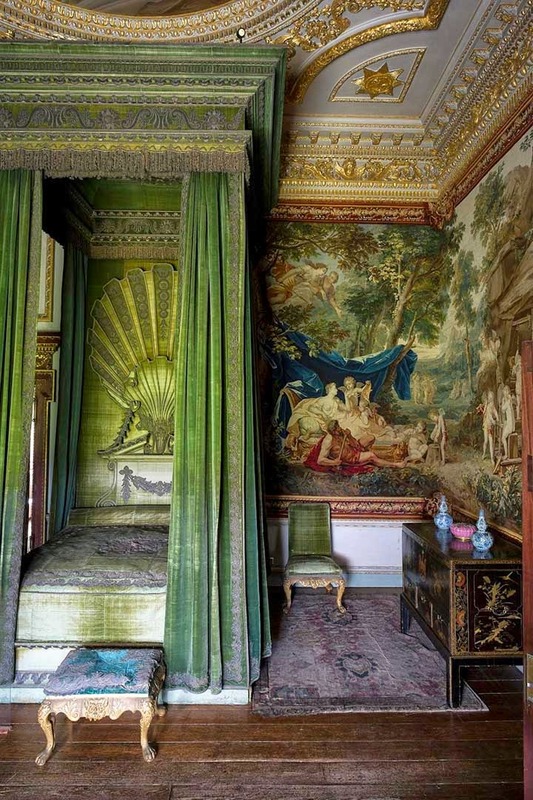 Houghton Hall: Portrait of an English Country House will be published by Rizzoli in October 2014. Dash over quickly to visit Houghton before it closes for the year on October 19. It re-opens next May. I took the train from London: King’s Cross to Kings Lynn. Visitors then take a taxi to Houghton, about fifteen miles. Don’t forget to arrange for a taxi to return to pick you up. Houghton’s handsome and very uncommercialized setting includes a fine café and restaurant with a terrace overlooking the parklands. Happy travels! 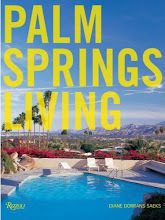 I am thrilled to hear about the upcoming exhibition and the photographs you included were absolutely stunning! 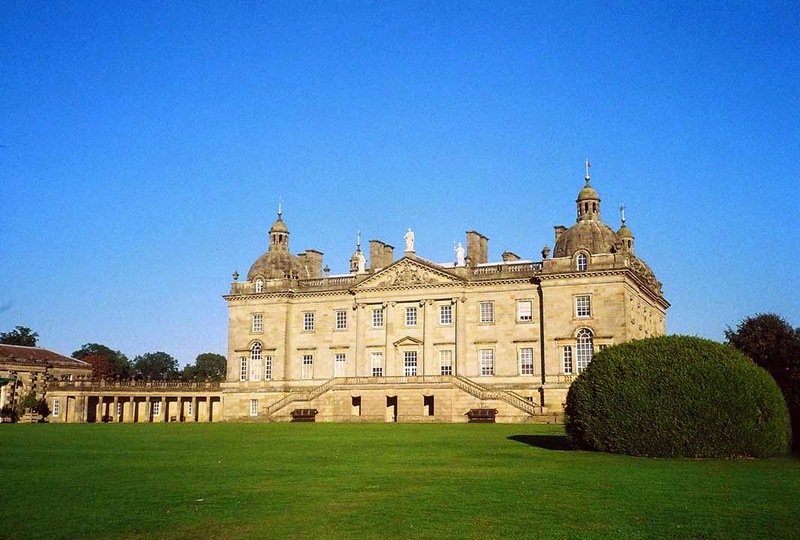 Aside from Chatsworth, Houghton Hall has long been one of my favorites of the English country houses. Thank you. Yes…definitely you are right. In some ways it is a 'smaller' Chatsworth with many of the same concepts (Houghton is smaller…and closer). I went there for the day…left on the train around 9am…arrived before lunch…had lunch in the great cafe in the former stable block…and then set out to visit the house. 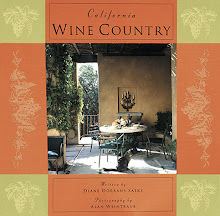 It is spectacular (I see they are having a candlelit dinner in October…)…and very very easy to visit and walk through. I had a timed ticket…with very limited number of other guests. After walking through the house for hours--I walked out into the parkland to find the art works hidden in mazes of old oaks and hedges…very superb. Highly recommend…and if NOT in summer when the royal family is there... you could visit SANDRINGHAM the Queen's residence as well…I think it is open in Sept . A wonderful day--and a great train trip through the countryside, no driving to do. It was one of the greats…like a visit in France to VAUX-LE VICOMTE…which also basically does not get very many tourists. 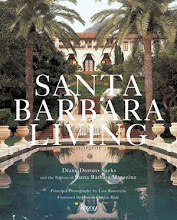 I cannot wait to attend this fabulous exhibit. I've seen the posters around town and have already noted down the dates on my schedule. 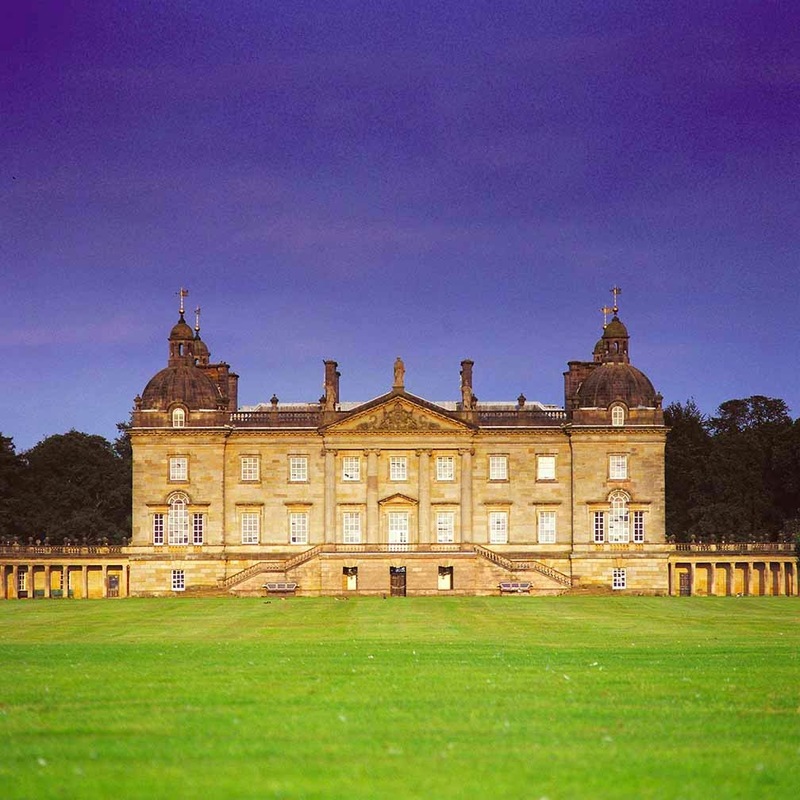 I attempted to visit Houghton Hall a couple of years ago, but as it was December, alas, the place was closed. 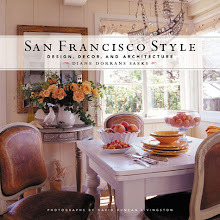 Thank you for posting these beautiful photographs and sharing them with your loyal readers. 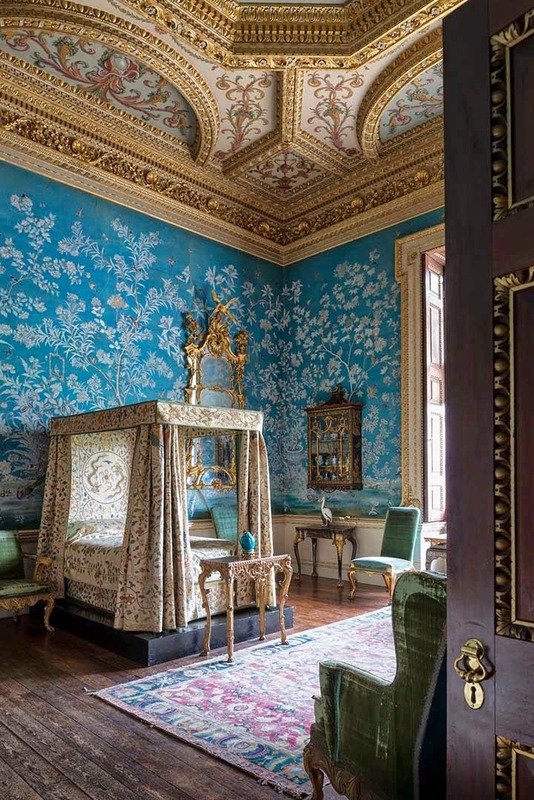 HOUGHTON: Last September, I read that the HERMITAGE exhibit there was about to close…so I booked a ticket/timed for a specific day and time--and booked a flight…and headed over. Everything went like clockwork. 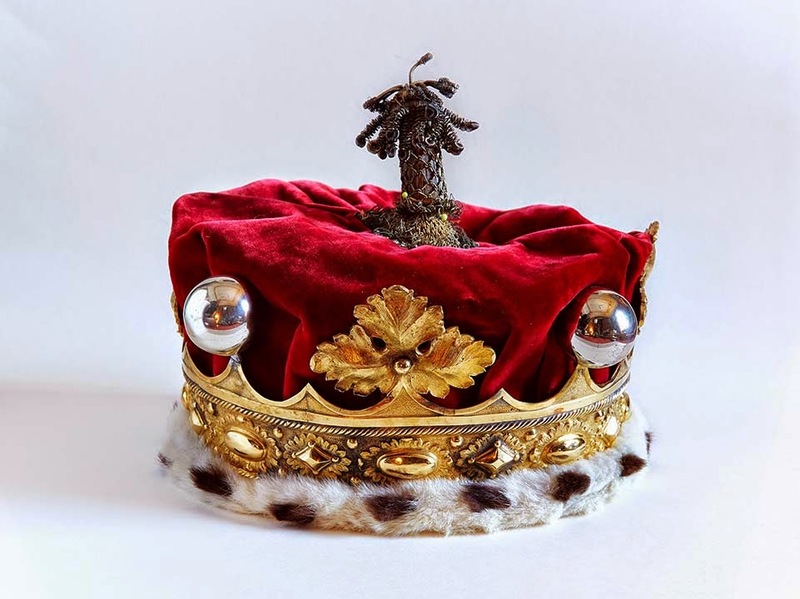 It was a superb day…and the moment I booked the train ticket, and the note…THE HALKIN in London of course…all fell into place. HOUGHTON: it is fantastic because it is not at all touristy. No signs, no lines, no commercialization at all. There is a shop with chic things but it is very low-key. Be sure to make arrangements to go there next SPRING and look on their website for events or special happenings that would be worth the trip. Go to Sandringham at the same time, if it is open. It's a fantastic excursion, a great jaunt. I hope you do it next year! In the meantime there is the brilliant show…just fifteen minutes from home. 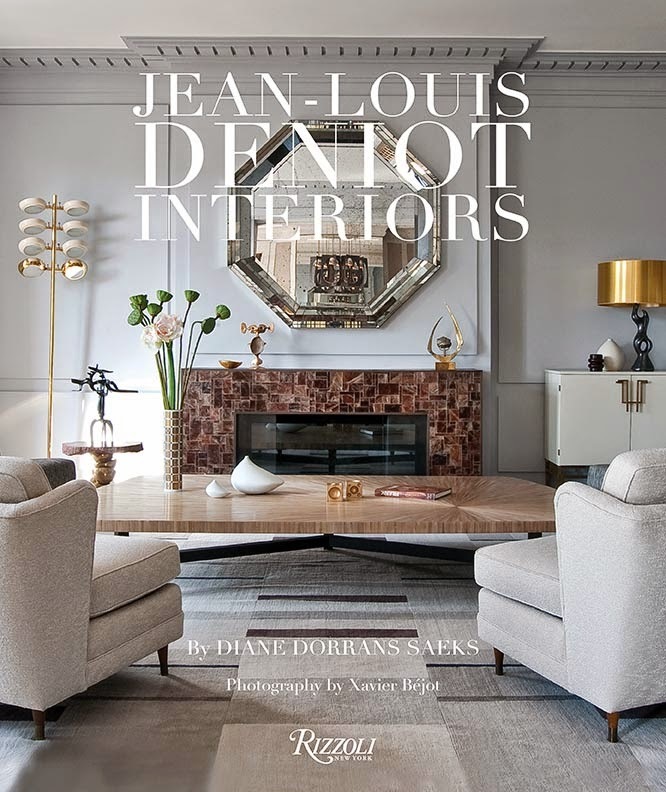 Dear Diane, a beautifully comprehensive feature on Houghton Hall and the exhibit to take place in The Palace of Legion of Honor. 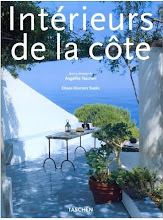 The book looks like a delight as well! The paintings are equisite.